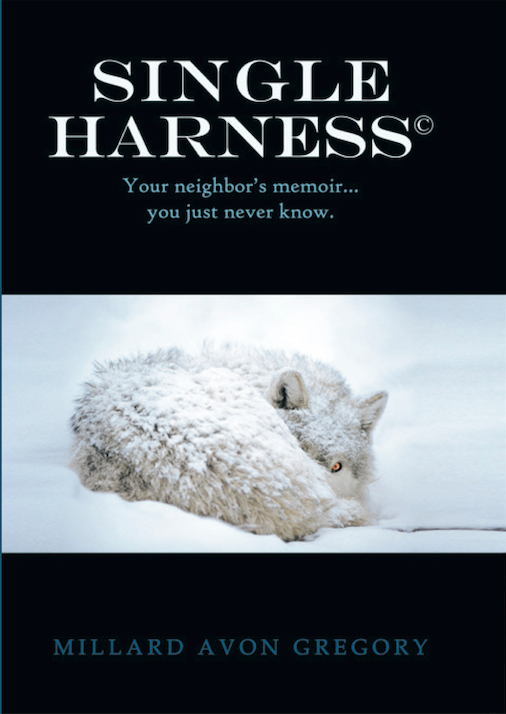 Thanks for stopping by and welcome to the Single Harness site. This site and the available book is written in dedication of DR, Marlboro Man and the other 17. The true heroes however are those soldiers who have sacrificed so much for the freedoms of others. The story is about a life lived stateside, away from the missions. Over the next few months and maybe years, I plan to be writing and sharing posts about the book and maybe some “other” stories. That’s it for now! If you’d like to be kept updated with the posts “Like” this post or subscribe to the blog.